Balmain x L'Oréal Paris Lipstick Swatches | Top Beauty Blog in the Philippines covering Makeup Reviews, Swatches, Skincare and More! 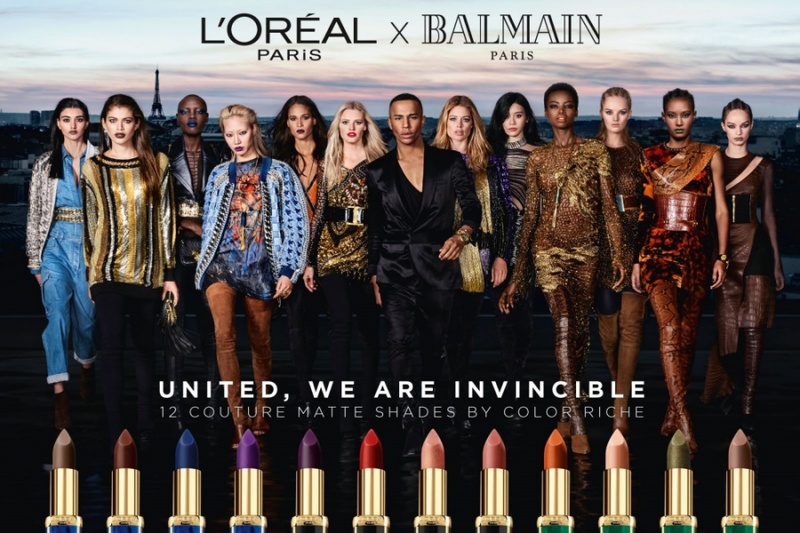 For the first time, L’Oréal Paris collaborates with Balmain to create a range of 12 exclusive couture matte shades designed under the creative direction of Olivier Rousteing himself. 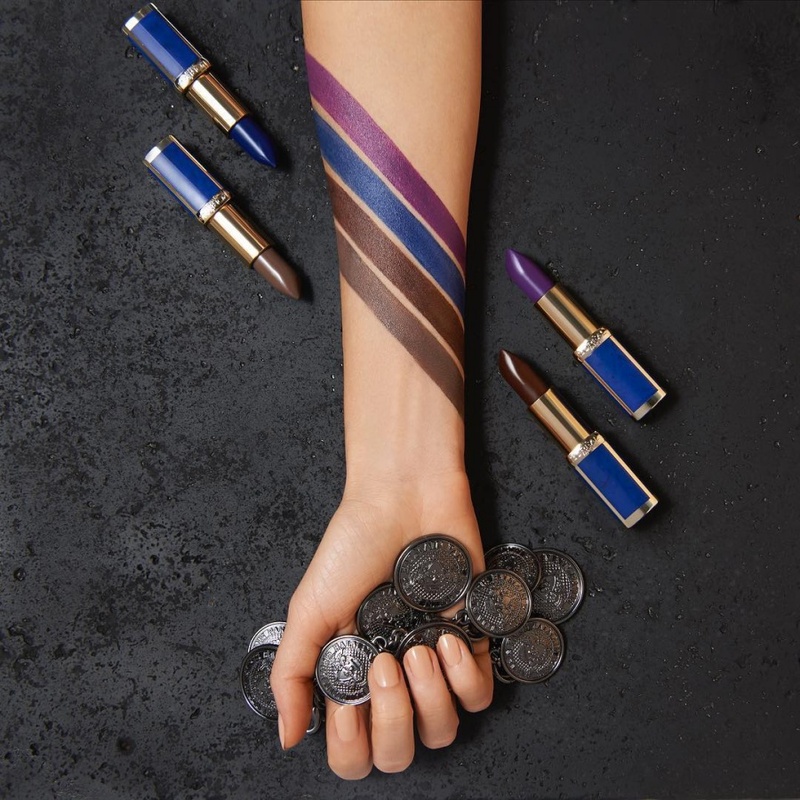 Divided into three color themes, representative of the three tribes of L’Oréal Paris x Balmain Paris femininity — Glamazone, Couture, and Rock — accessible beauty meets high fashion. Only for a limited time, indulge in the richest matte colors with intense hydration and comfort. Que buen tamdem, habrá de probarlos. I do not use this type of product. I prefer protective lipstick. All the shades are really impressing!